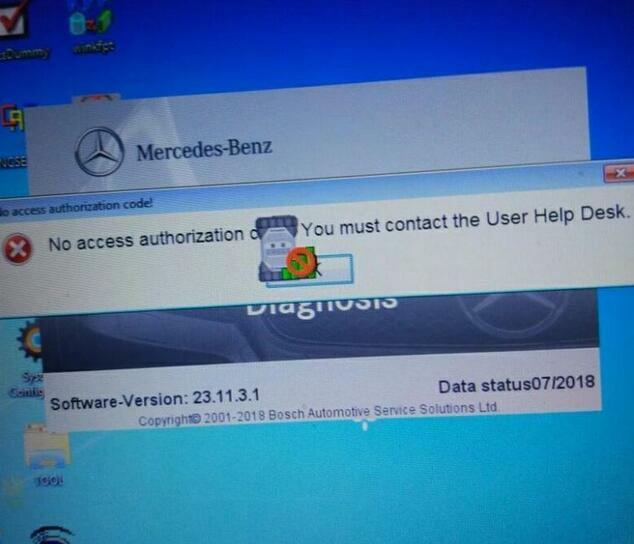 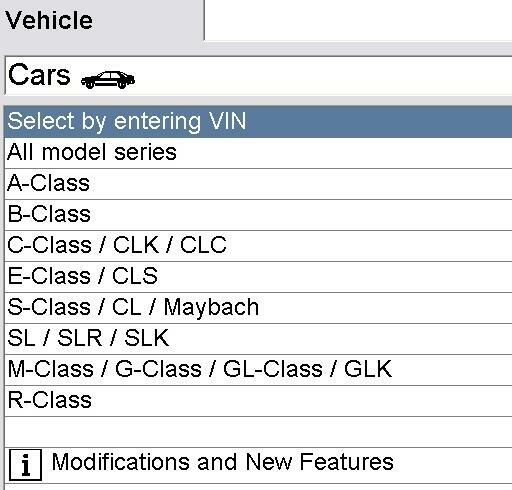 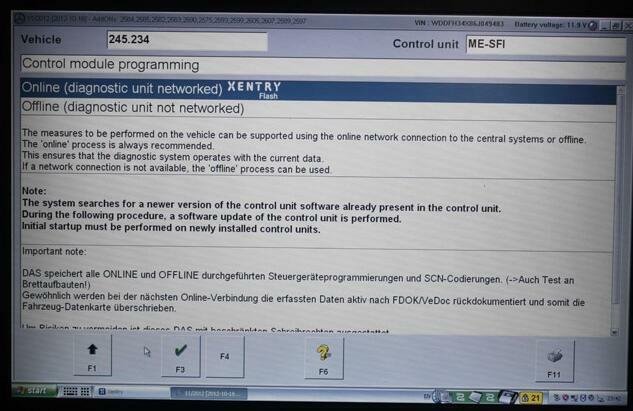 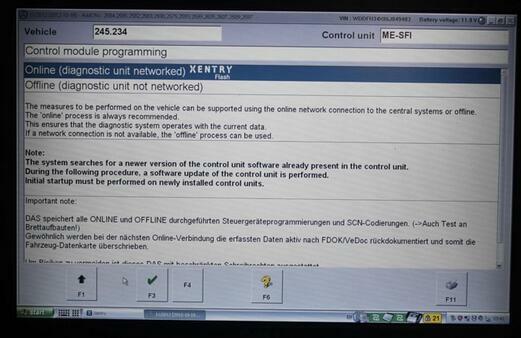 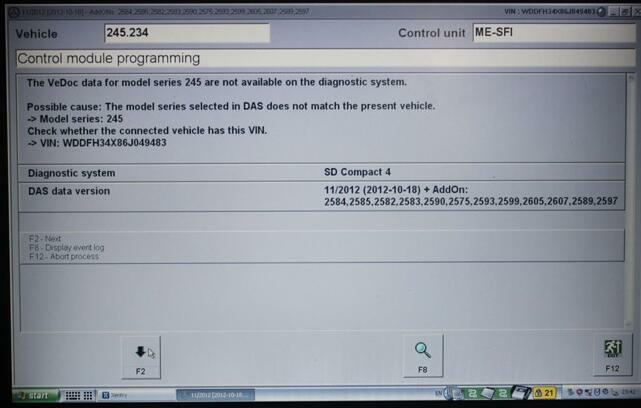 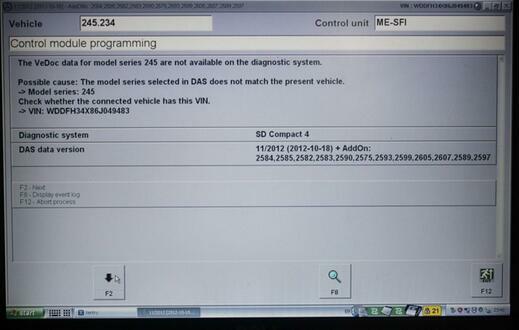 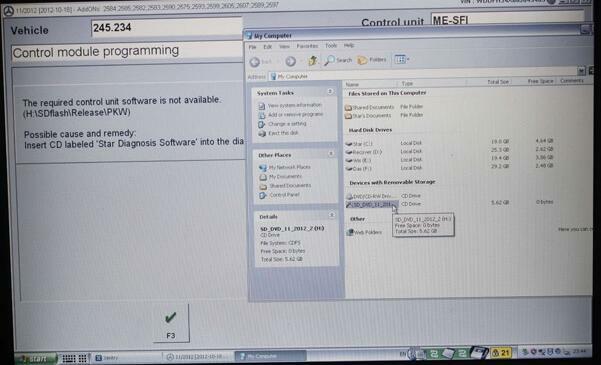 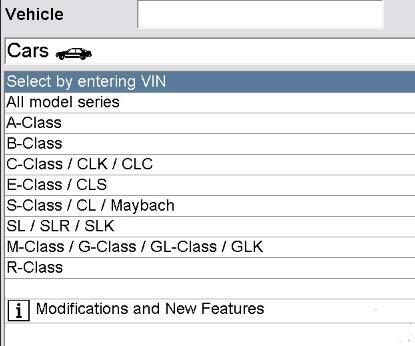 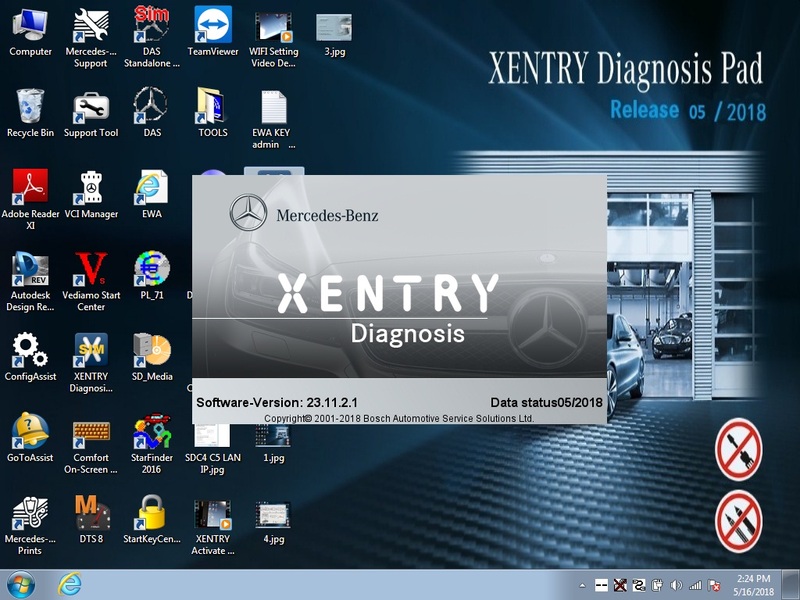 Solution to vxdiag Benz xentry error “No access authorization, You must contact the User Help Desk. 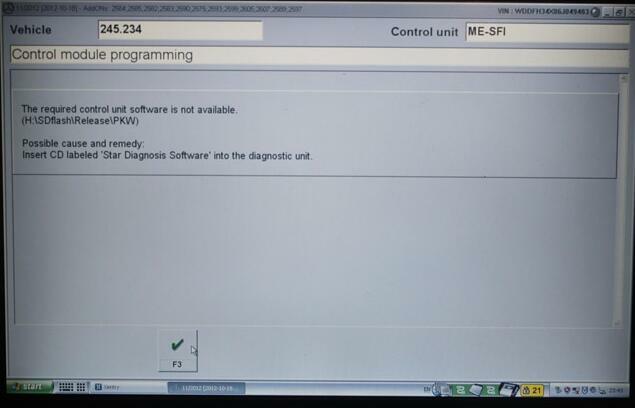 Means the License errors, need register again. 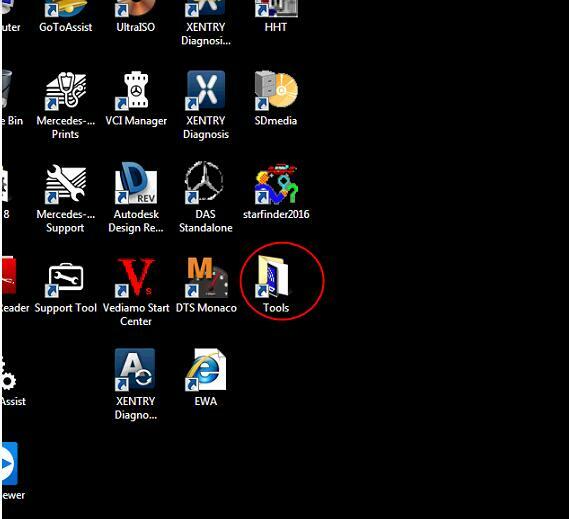 If you use the hard disk in the package, you will find a TOOL folder on the desktop, click it and then “1 – StartKeyCenter”. 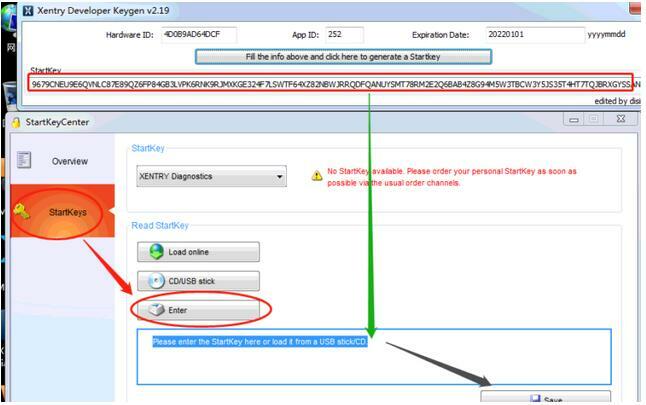 First open “1-StartKeyCenter” and “2-Key”, enter ID and date, finally press the rectangle button to gain registration code. 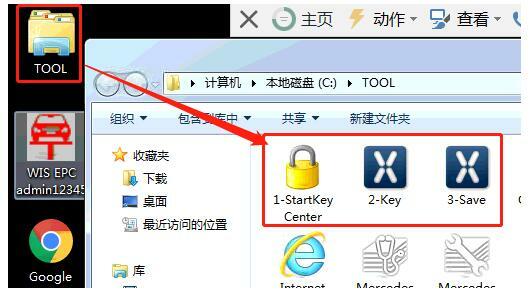 Copy and paste the registration code into the StartKey box, press “Save” button. 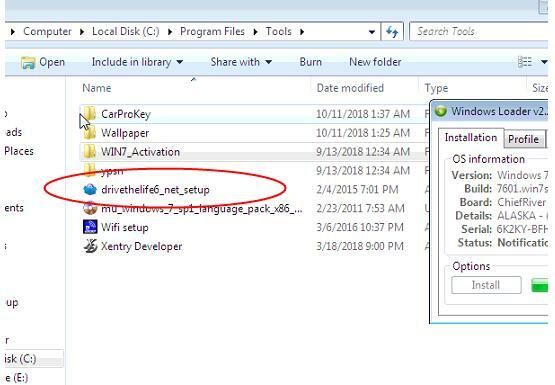 Get message “StartKey saved successfully.” means the registration succeed. 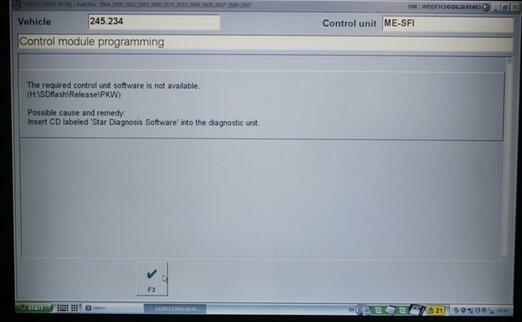 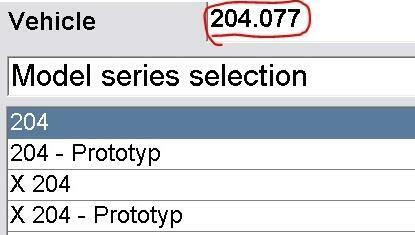 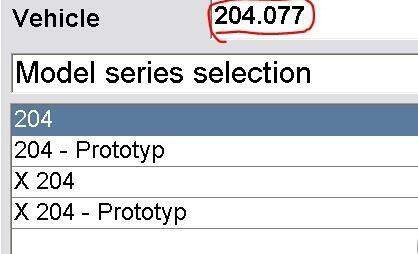 PS: The final step is to save the registration info, this step is important which can’t be neglected, just Run”3 -Save”.